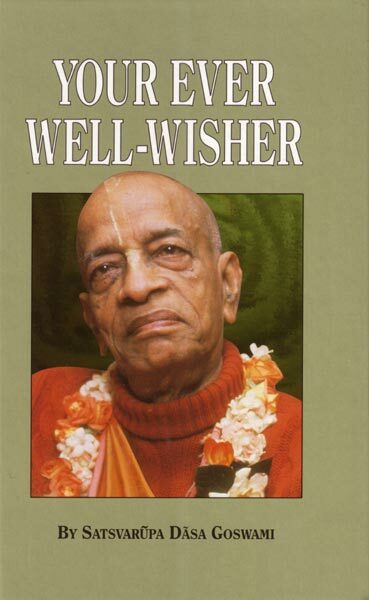 Your Ever Well Wisher is a single-volume, abridged edition of the full-length biography Srila Prabhupada Lilamrita. It tells the story of a remarkable individual and a remarkable achievement. The individual is A. C. Bhaktivedanta Swami Prabhupada: philosopher, scholar, spiritual leader, saint. The achievement is the revolutionary transplantation of a timeless spiritual culture from ancient India to twentieth-century America.